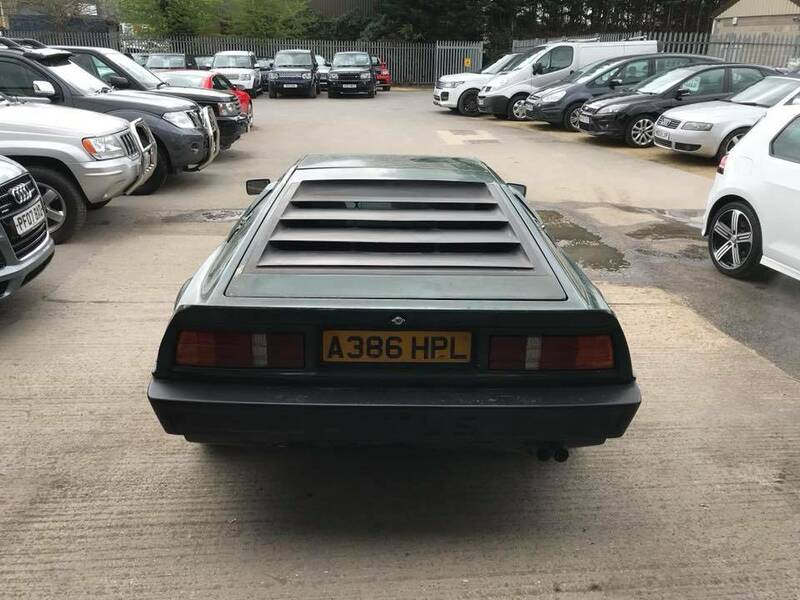 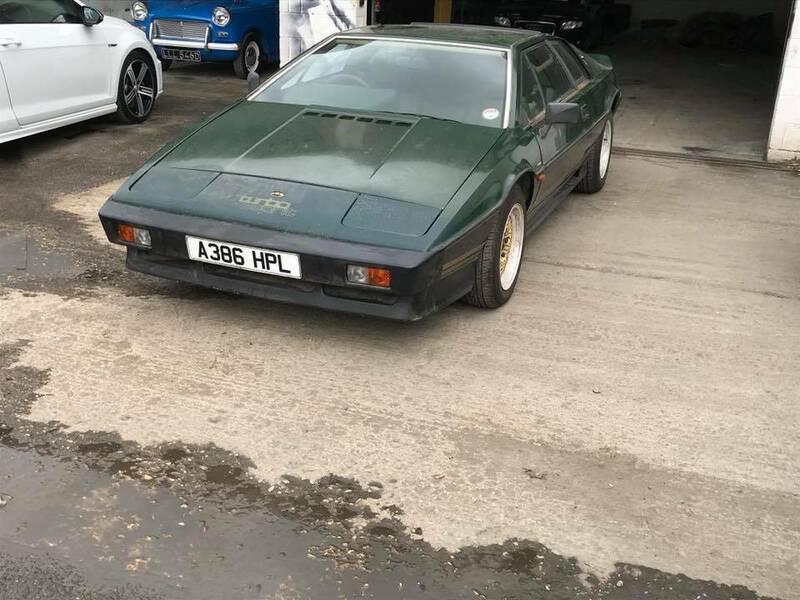 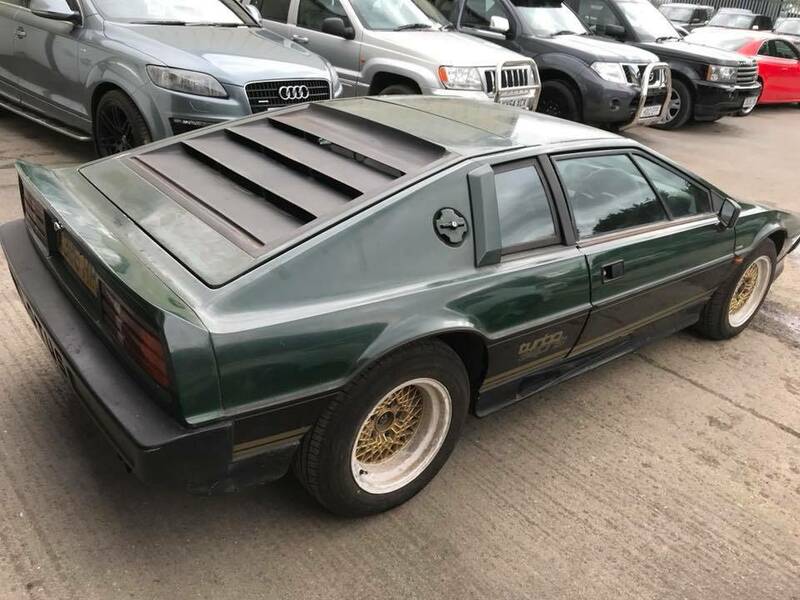 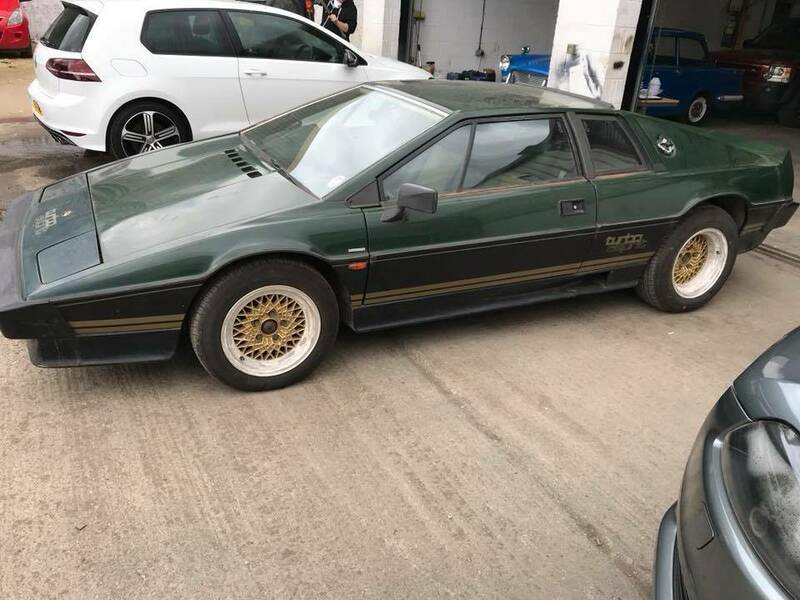 This fantastic Lotus Esprit Turbo was supplied new to the chairman of Lotus at the time (also the owner of British Car Auctions), a Mr David Wickins. 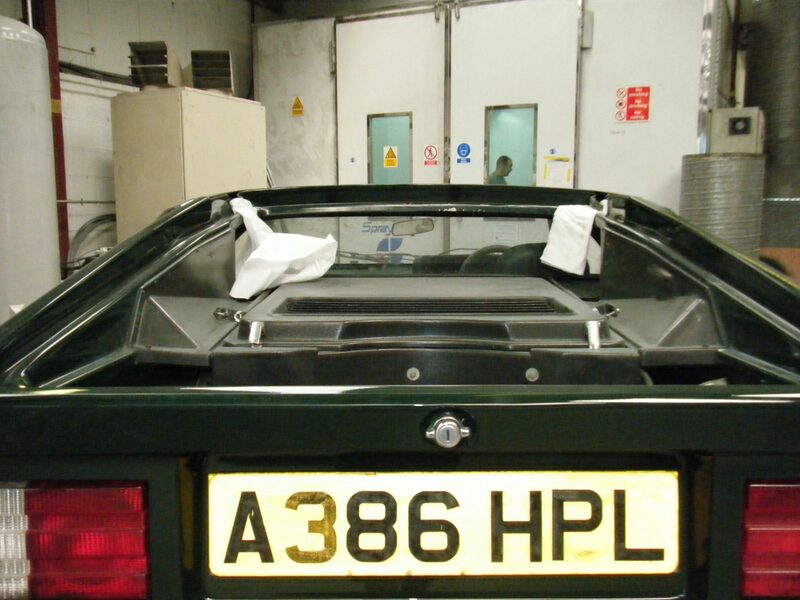 It was supplied new to him back in October 1983. 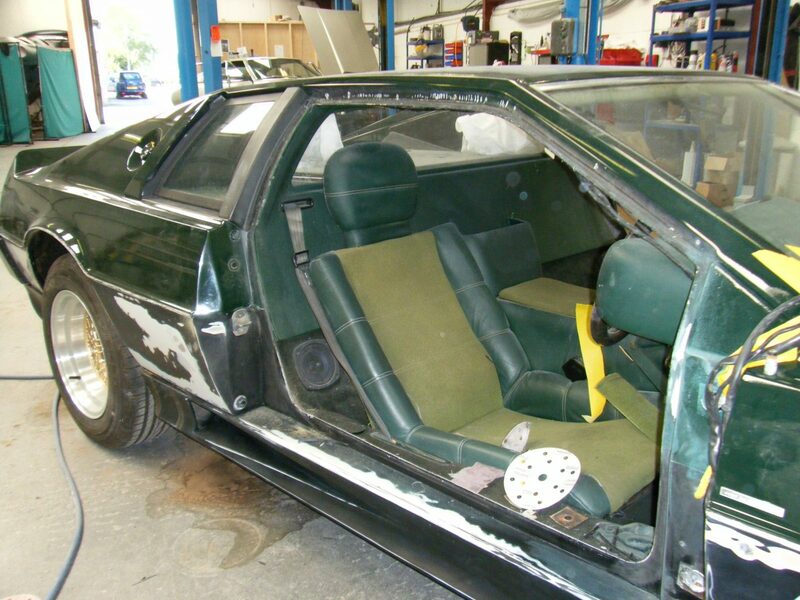 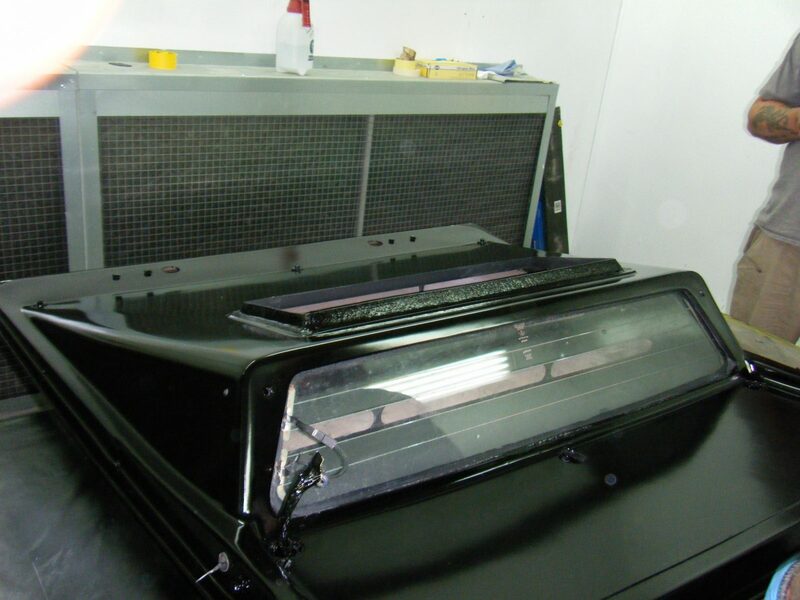 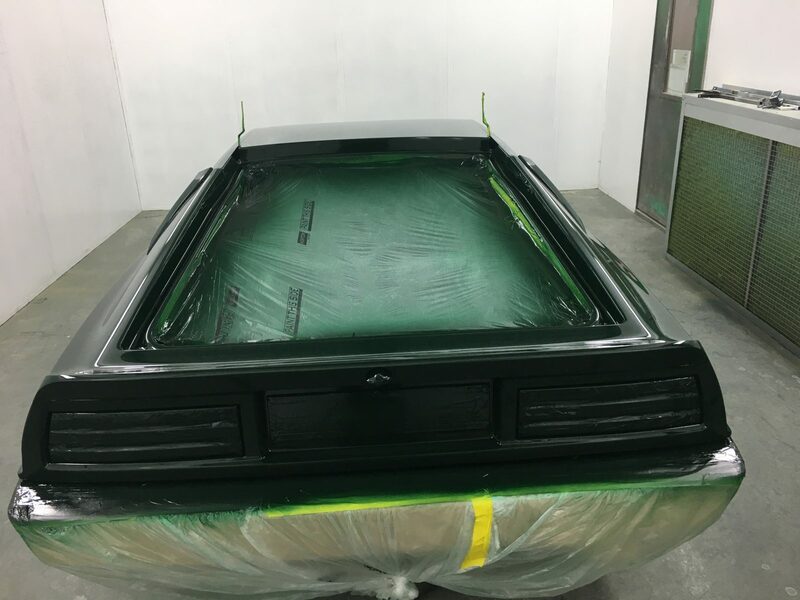 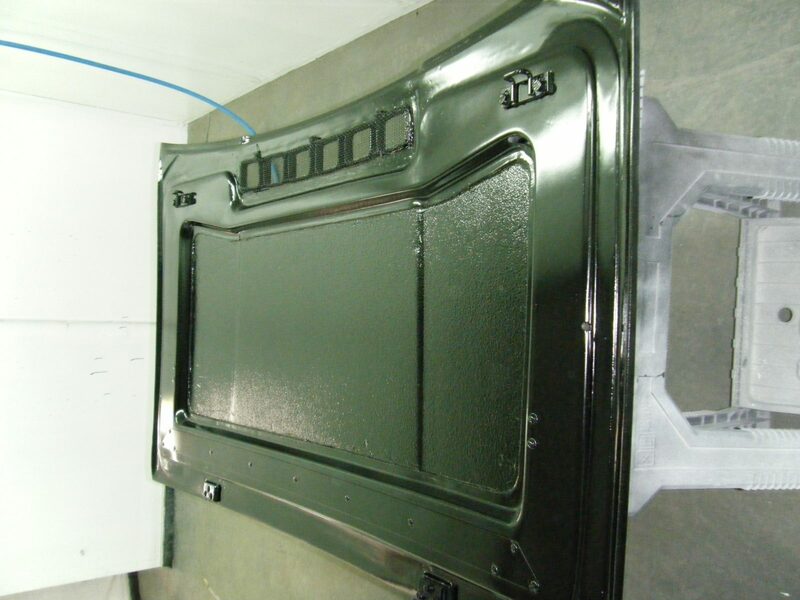 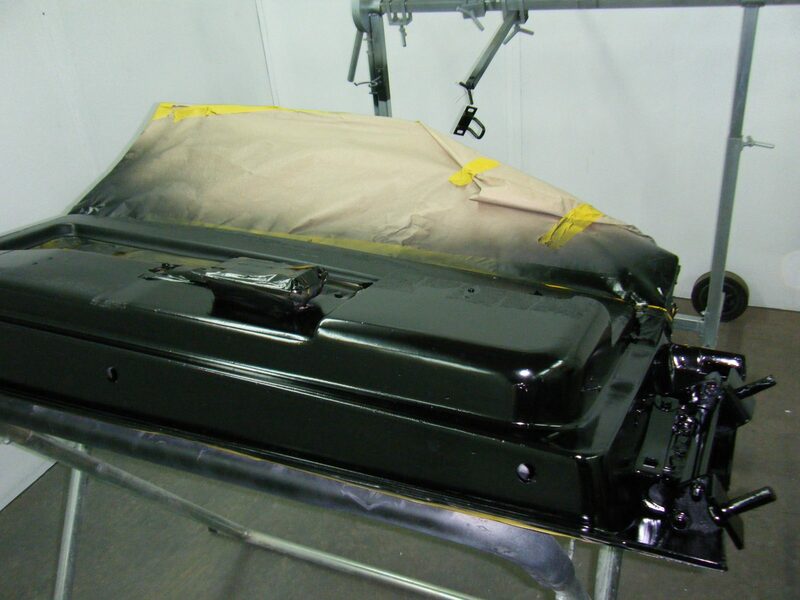 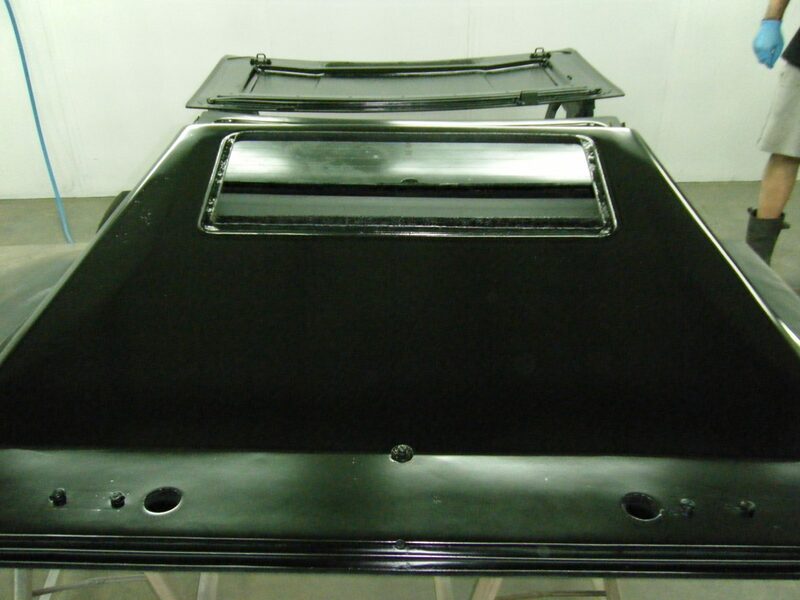 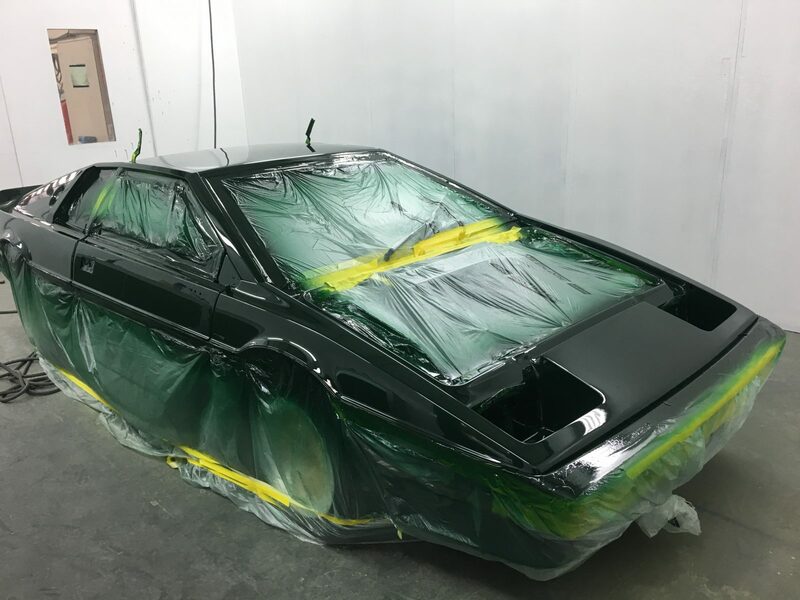 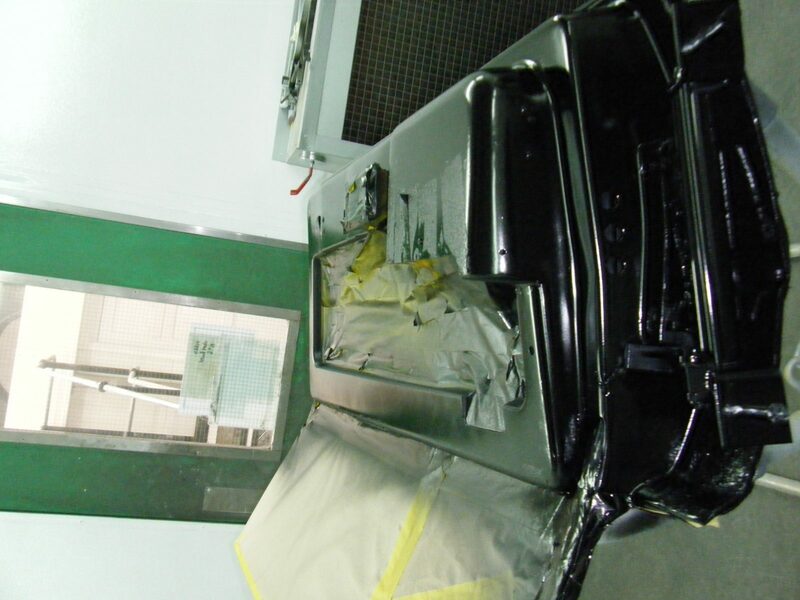 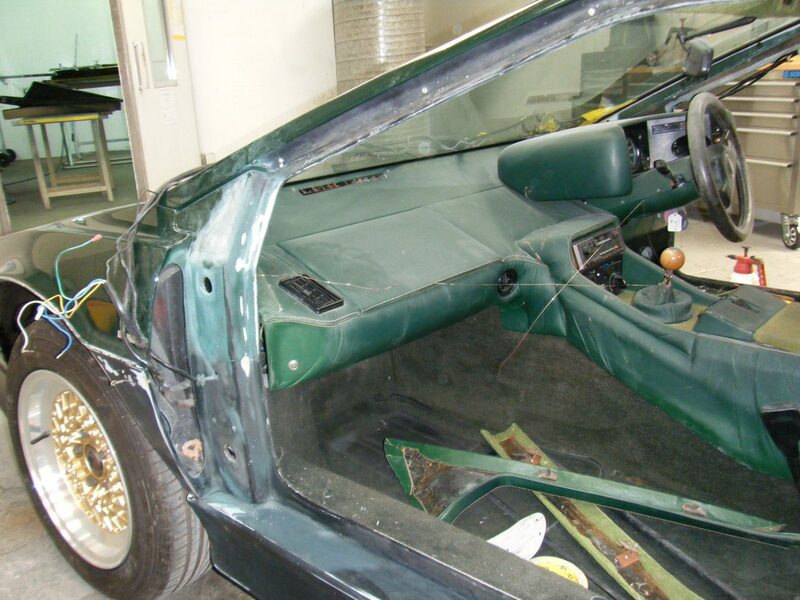 This very rare car has undergone a full restoration. 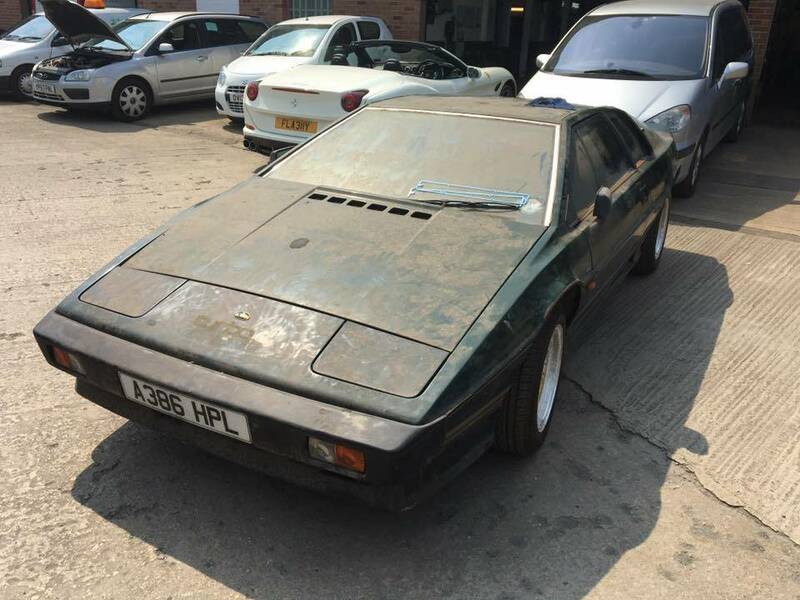 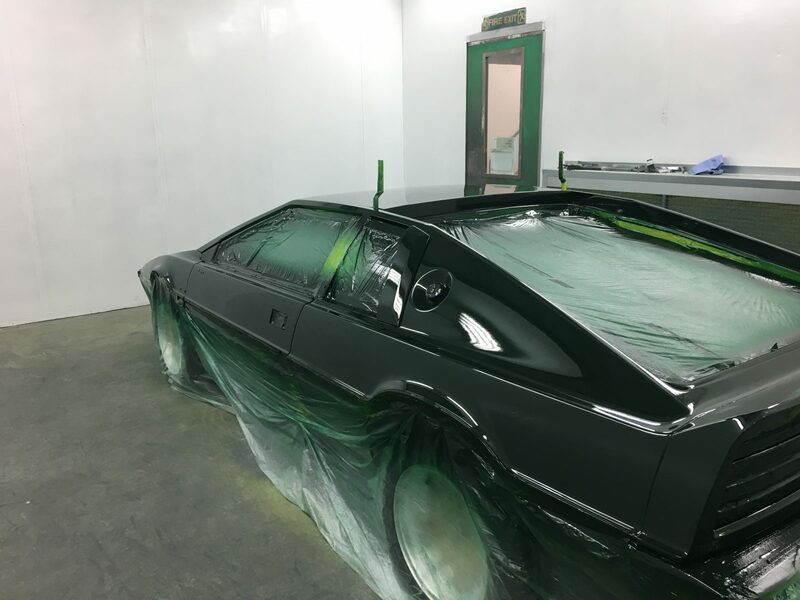 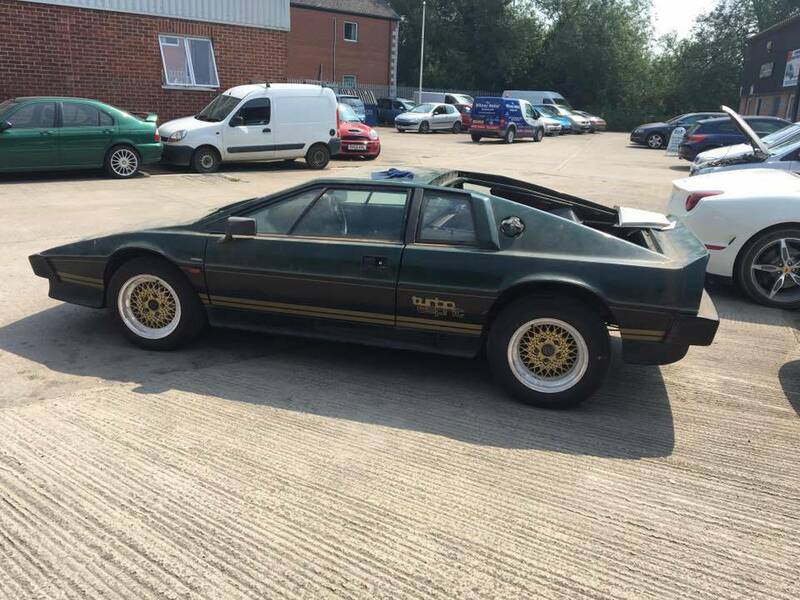 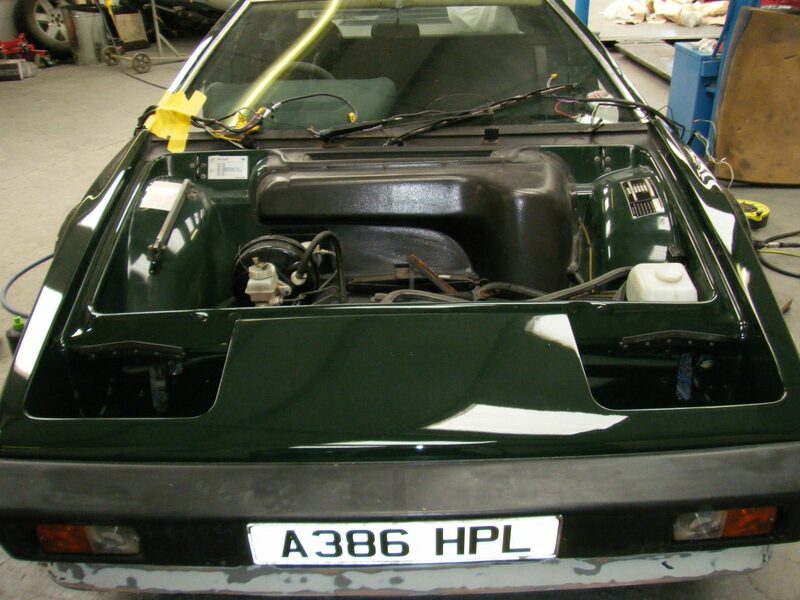 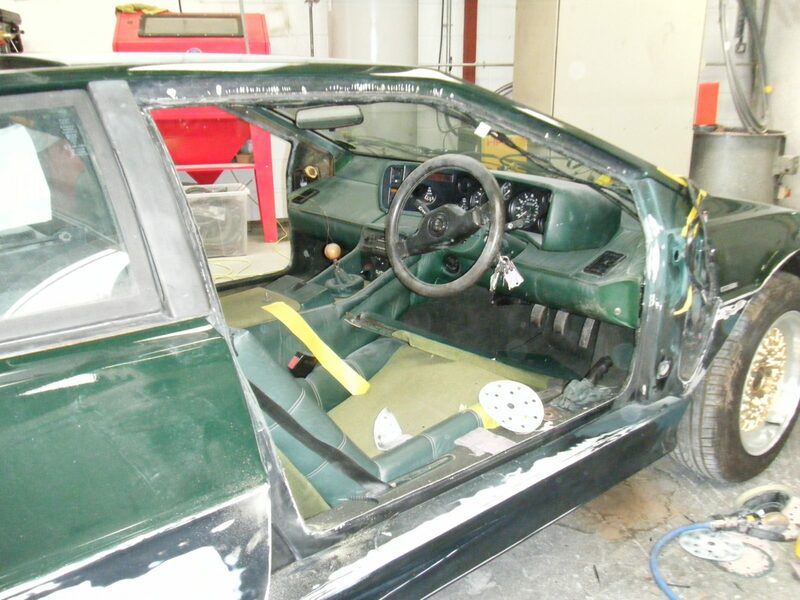 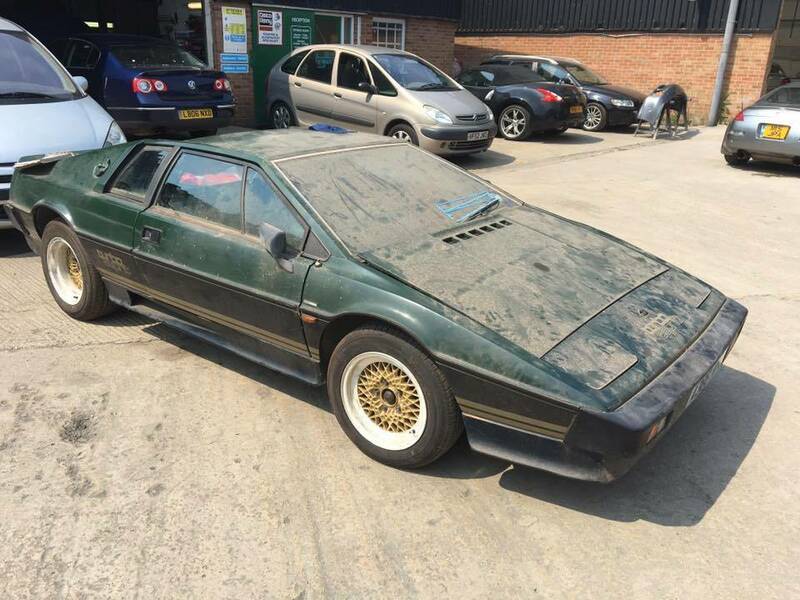 Full sale details for this rare classic Lotus Esprit can be found here.